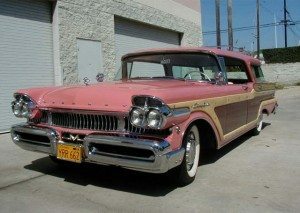 Described as all original except for the tires and wheels this Cutlass F85 is one beautiful and rare wagon. 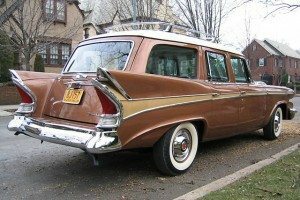 In 1963 GM had in just a few short years transformed their designs from the outrageous space age offerings to a much cleaner and restrained look that is in full display on this Olds wagon. 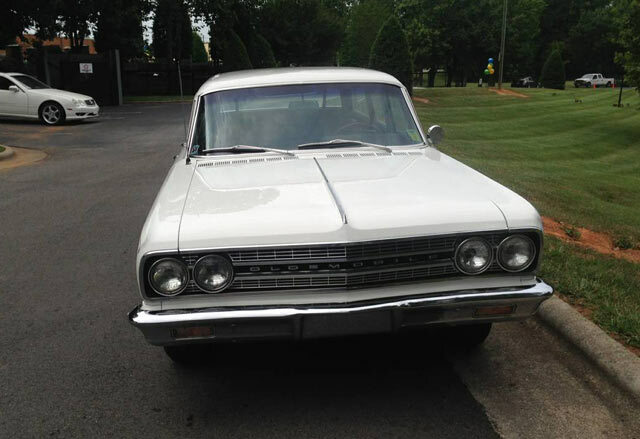 This Craigslist find is located near Greensboro, North Carolina and priced at $16,900. 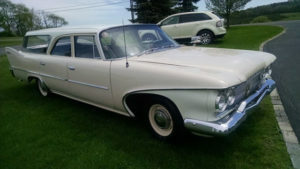 The mileage is listed at just 38,584 but even a well maintained 54 year old car is bound to show some flaws- I’m just not seeing them! It’s not mentioned in the ad but I did find out that there has been on repaint which looks to be very nice. 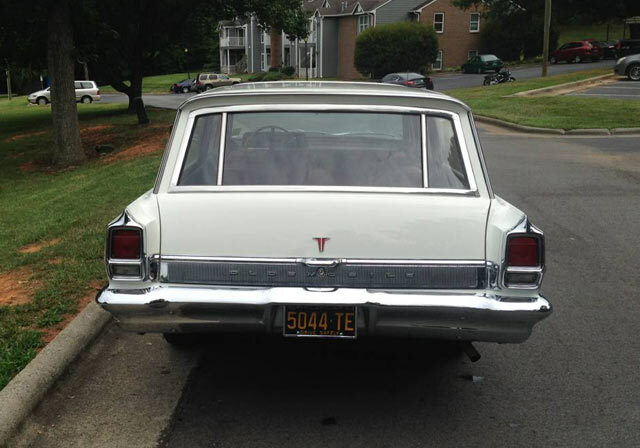 Oldsmobile had very distinctive taillights in 1963 that had subtle differences between models but there is no mistaking the back of a ’63 Olds. 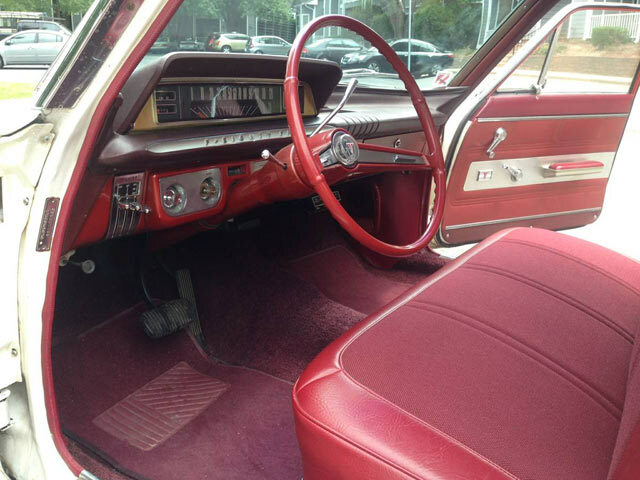 Could that really be the original interior? 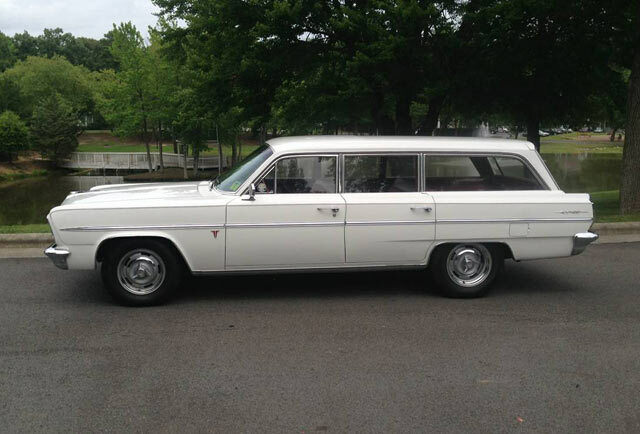 The seller says yes and it looks to be nearly flawless. 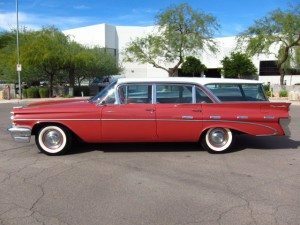 A recent automatic transmission rebuild is reported along with a brake overhaul, tune up, new radiator and new door and window gaskets. 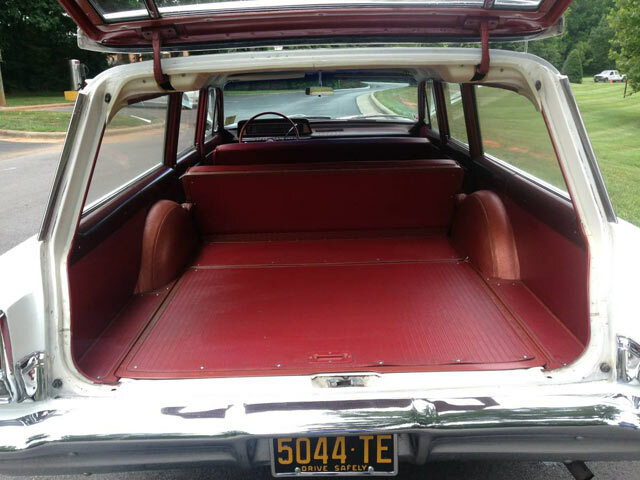 A full lift tailgate is something you just didn’t see on American station wagons in 1963. 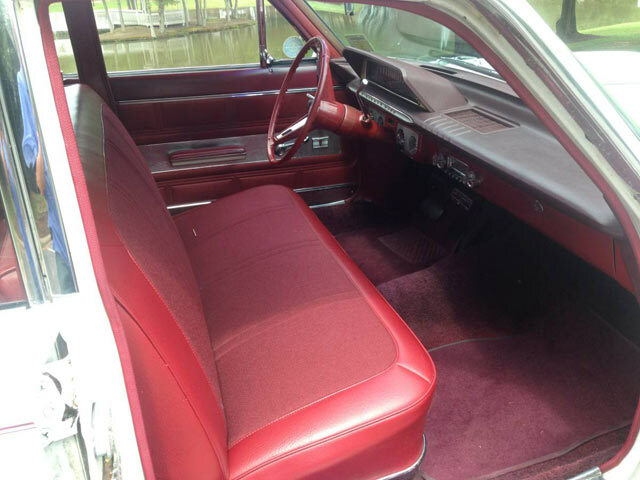 An inside window crank that isn’t seen in the picture allows the tailgate window to be rolled down. 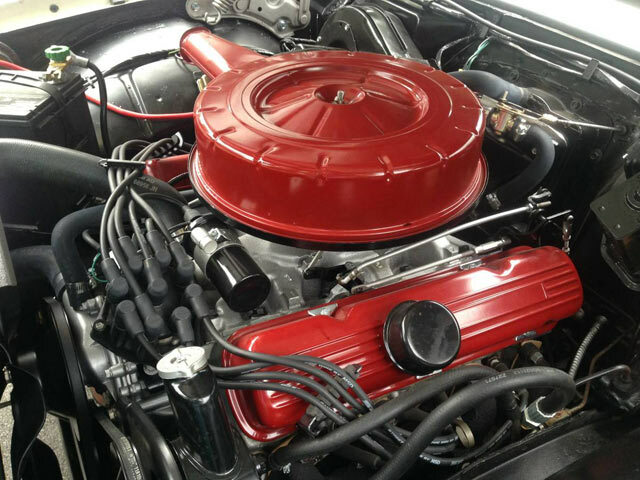 The 215 V8 was almost certainly pulled and detailed as the engine bay looks flawless. The only thing missing is the F85 air cleaner decal that looks pretty cool and would be a nice detail to add. North Carolina has a great reputation for a having amazing original classics and this Cutlass F85 is another one to add to the list!